I just felt like doing some pixel art! I kind of want to do a few more, but I could easily get carried away and waste my entire life on these, so I better not. This entry was posted in Minecraft on November 10, 2013 by Matt Roszak. 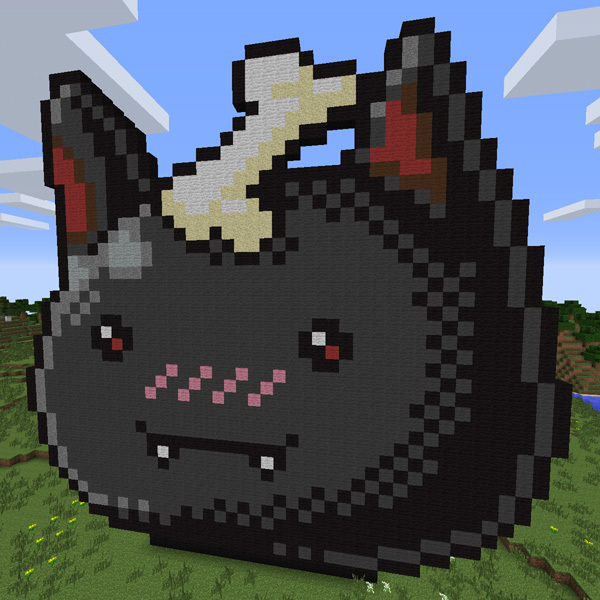 Well that’s the cutiest Minecraft creature I ever saw.And big…by the way,it blushed . Man, you’re really are talented in Pixel Art. 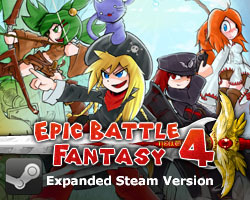 If EBF4 had mini-games, can you make mini-game which EBF is an 8-bit/16-bit game, It shouldn’t be long, maybe about 4-5 enemies/enemy rows, with a total of 20-50 skills pixelated. 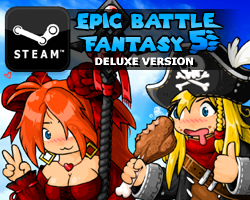 I don’t want to be like some weight on your back, but can you please make a mini-game that makes EBF pixelated like that final picture in EBF3′s art gallery, you can decline if you want to, I’m cool about it. Now what would be awesome is a metal slug-like game with lance.